Mac Video Converter is the All in one solution for converting video & audio files in any format, ripping DVD movies, and converting online videos. Conversion tool that provides support for more than 150 audio and video file formats and also helps you download or share content with others. Cisdem VideoConverter offers you the possibility to make audio or video content compatible with virtually any device. The Cisdem VideoConverter app provides support for an extensive collection of audio and video formats, and can also download videos hosted online, or upload content to your YouTube account. The Smartest PDF Compressor for Mac to Significantly Reduce PDF File Size. PDFs are too large to email or upload? 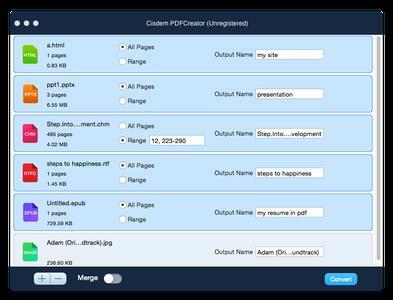 Use this all-new Cisdem PDFCompressor 3 to reduce the size of single or multiple PDF files, maintaining original PDF formats. The preset filter modes and resolution/image quality settings allow you to decide sizes and quality of PDFs. 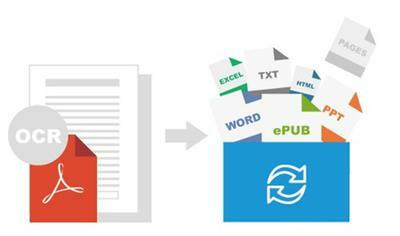 Speed up file sharing and free your disk - Compress the PDFs Now! Quickly and Accurately Convert Native PDF Files into Editable Documents on Mac. Use this PDF Converter for Mac to convert PDF files into Microsoft Word(.docx), PowerPoint(.pptx), ePub, RTFD, Text, HTML, Keynote, Pages, Images and more - with the most accurate fully-formatted text content, layouts, formatting, columns, tables and graphics. Stop retyping PDFs with complex layouts and graphics! 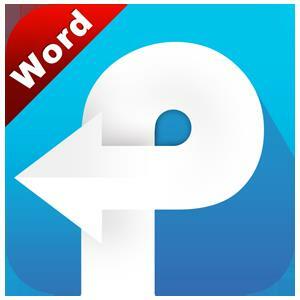 Convert Native and Scanned PDF to Word, Pages, Excel, PPT, Text, etc. Can't access scanned PDFs? Well, the all-new PDFConverterOCR 4 combines intelligent OCR technology with an easy-to-use interface and 49 languages support, providing you the best solution to convert native and scanned PDFs to editable documents in batch on Mac. All-New Engine. Your No.1 Choice for iPhone Data Recovery. 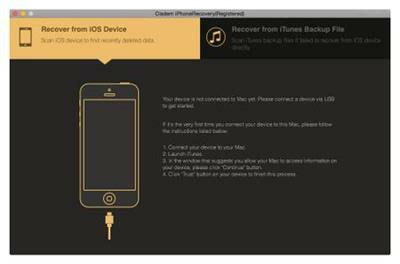 With a powerful iPhone data recovery engine focused on recovering the top 10 types of iOS contents, Cisdem iPhoneRecovery 3 for Mac makes it surprisingly simple to get your lost data completely back, keeping the original quality. No more data disaster!